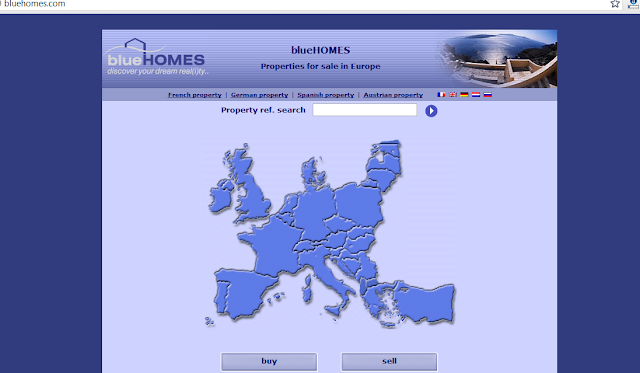 Some Anonymous Hacker hack the French property and property Germany Dealers website blueHOMES.com . About 500,000 Users data claim to be hacked by Hacker and also database include all customer passwords in plaintext, including full addresses, skype account, and mailboxes of bluehomes. Specified data leaked on pastebin with sample data of some users.